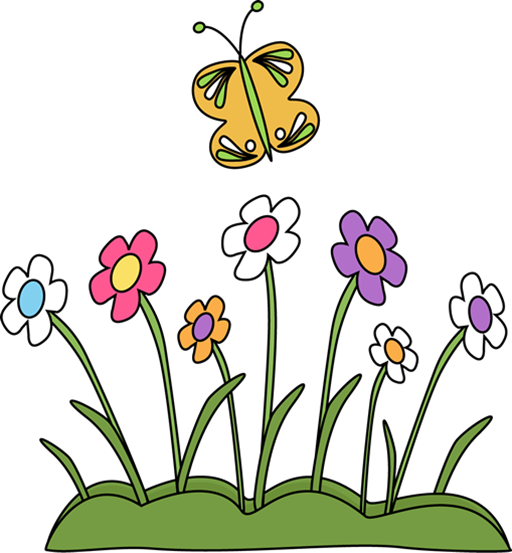 support activities and programs for Rodef Shalom families with young children by purchasing beautiful flowers and herbs for your garden! between 9:00 a.m. and 12:00 noon. Can’t make it on May 13? Contact Mimsie Leyton to arrange another day to pick up your plants! Cash and carry vegetables, hanging baskets, herbs and flowers available during plant pick up. Click below to view the order form.